If you are thinking about installing a new boiler for your home, you might be wondering which type of boiler to choose. Often, people will simply change like for like, without considering any different options. But for a combination boiler, it might be worth spending the time to consider this in more depth. Here at Paul Robinson Heating and Plumbing, we provide a range of top quality, effective plumbing and heating services. 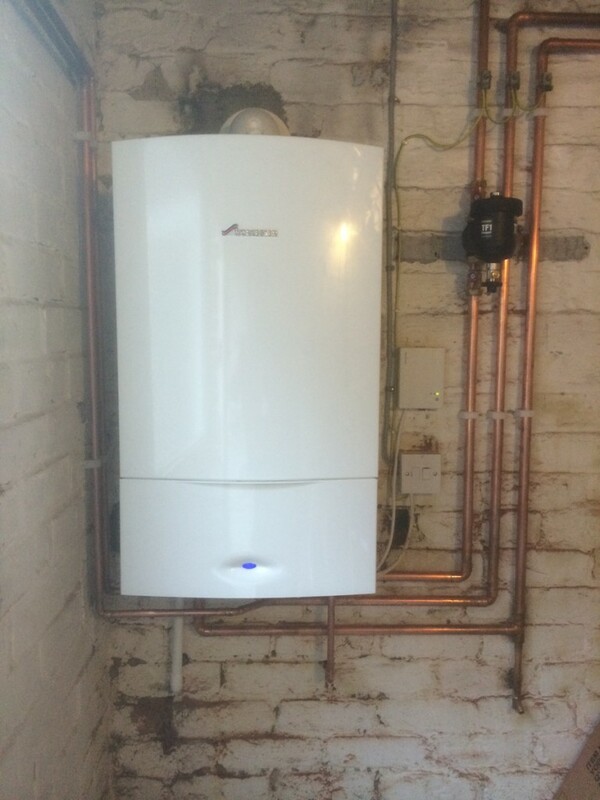 This includes installing, repairing, maintaining and servicing boilers. As a result,we have produced this guide to the advantages of combination boilers. So, why should you choose a combination boiler? Combination boilers can provide unlimited hot water, without waiting for a tank to fill. This means that you will never run out of hot water, unlike with a conventional boiler. So larger families can all have a shower in the morning, without fear of using all the water. However, this also means that hot water cannot be provided to multiple taps at the same time,without a drop in pressure and temperature. Better water pressure as the combination boiler draws water straight from the mains. If you are looking for a new boiler installation, or need more advice, why not contact the experts at Paul Robinson Heating and Plumbing.